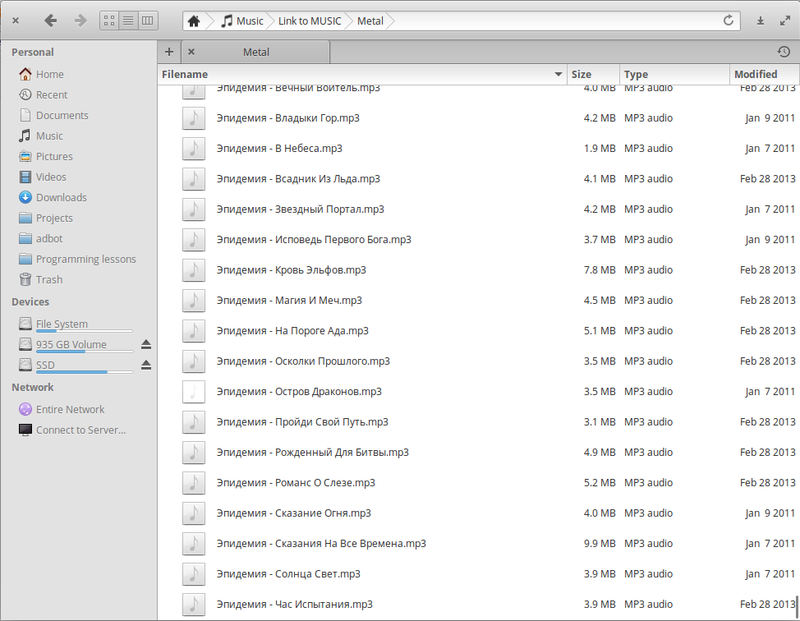 Looks like a mp3 tag coding issue in some files, you should ensure that all your mp3 tags are in utf-8. Be careful, this command directly edits the files, so before doing it, you have to be sure that it's the right encoding. Or just make a backup. Also you have to re-import that song to see the changes or play it from another directory. Not the answer you're looking for? 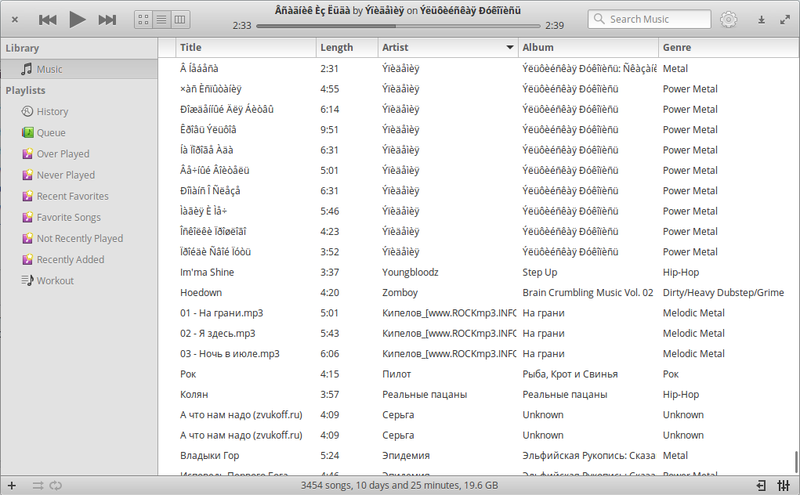 Browse other questions tagged release-loki music fonts or ask your own question.